Cold & Hot Process Soap. Whipped Body Butter. Palm Shortening is derived from Palm Oil, which is the largest natural source of tocotrienol, part of the Vitamin E family. 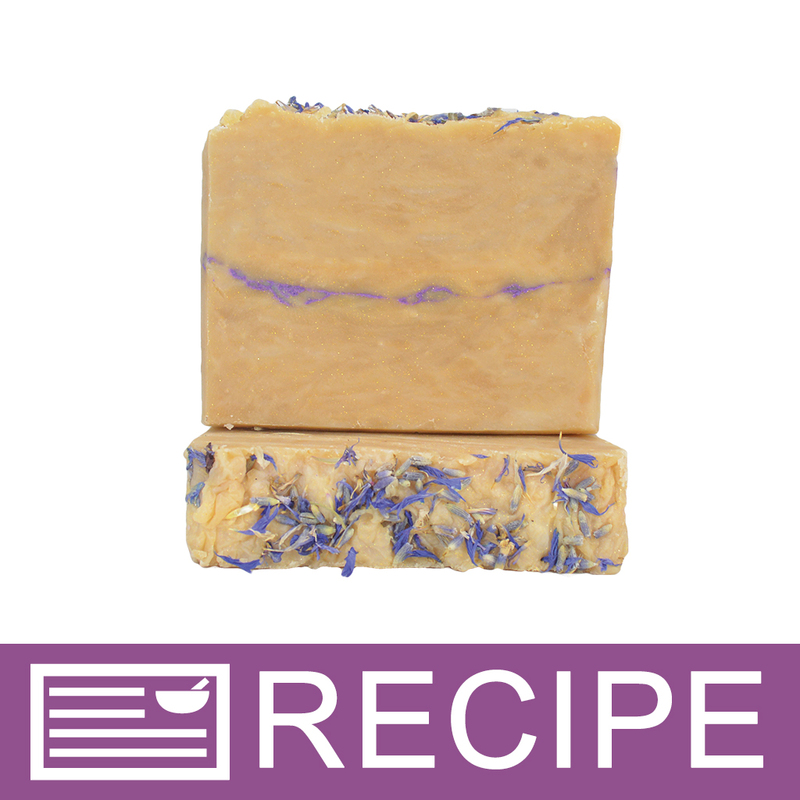 Popular in cold and hot process soap making because it produces a big, fluffy lather. All Natural. Physical Form: Light Yellow Liquid. Off White Solid. Measure and add to formula as directed. Store at room temperature or lower. COMMENTS: Very easy to use - love the bucket and being able to easily scoop what I need. Mine arrived separated on the top and I had to melt and stir it back together (ugh) - but it has remained blended since. I reuse the buckets for other mixing too. • No stir and bucket. Price! COMMENTS: I used this in cold processed soap and it worked great. I love that you could pour this and not worry about having to mix it first. COMMENTS: I've used bulk palm before and ended up with too many bad batches because I always forgot to make sure the whole bucket was mixed before I measured. This is great because it's no fail and still really great quality. COMMENTS: Absolutely love the ease of use the bucket provides with this palm oil! COMMENTS: Super easy to use. This is a great product, that has a great value. COMMENTS: Finally No Stir in a manageable bucket! Thank you WSP! This makes my life so much easier!! COMMENTS: I surely enjoy using this instead of the bottles. It's very easy to scoop out what you need and don't have to fight with a bottle. COMMENTS: Very easy to use. I love just being able to scoop out what I need instead of melting and storing the entire container. Mine did arrive a bit separated on the top and I had to stir it back together which was a bit annoying in the large container, but it has stayed together since then and that was easier than melting each time. I will be purchasing again. COMMENTS: Great for master batching. Fresh and clean quality exceeded my expectations. Recommended. COMMENTS: I have never had a bad batch come to my door. It always arrives fresh & it's high quality. It has a slight, sweet smell. It's a pleasant smell that I think lightly carries over into my soap, but that's not a bad thing. It is a must have I will always use in my soap. Great that it is RSPO for customers that request it. COMMENTS: This is so much easier for me to use vs the regular palm, I work in a cold room some times and it’s almost impossible to stir regular palm but this stuff is great I don’t ever have to stir it! COMMENTS: Great product with great versatility, I love that it is 'no-stir' and find that I am saving so much more time per batch without having to worry about the stirring and seperating. COMMENTS: I was buying a more expensive palm oil shortening because it produces a harder bar and lovely suds - and, NO STIRRING. I was so happy to see that WSP carries this now! I'm sure other soapers will love it as much as I do. I only wish it came in a smaller amount, for soapers who don't make as much soap. COMMENTS: Works very well in cold process. I would definitely recommend this product. "LOVE this no-stir palm oil!" COMMENTS: I have used this no-stir palm oil all season long and I just love it. No need to use any other Palm oil anymore! The no-stir makes it so easy to use - just scoop it out to measure- no melting and stirring first! • maybe smaller amounts to purchase? COMMENTS: This works really well for me. It was a bit of work to transfer into acceptable storage containers but for the price it's worth it. COMMENTS: I love this! But!!! The bag is ridiculous !!!! COMMENTS: This is my favorite Palm oil. it makes the best CP soap and I dont have to stir it before using it. COMMENTS: I love the no-stir palm oil. What a real money saver for cold process soap making. It also saves a lot of time spent on stirring up a large bucket of palm oil. This works great! "On The Fence with this Product"
COMMENTS: Used as a 100% substitute for regular palm oil, I noticed my soap wasn't firming up as much and the soap just esthetically looked messed over. I do however love the creaminess and no stir factor. Very smooth and scent free. I now use this no stir palm oil with regular palm oil 60 (regular palm)/40 (no stir) and results are great. "Love me some Palm oil"
COMMENTS: Truth be told, I bought this because of the sale price. Heck of a deal. I was a little worried because of the shortening title. I called customer service because I couldn't find a sap value. Shared my concern about it and they assured me I would love it. They were right. I love this in making cold process soap. I love me some Palm oil no stir. COMMENTS: Love in my soaps! COMMENTS: I have been pleased with the No-Stir Palm Oil---no longer need to melt the 50 lb bucket, mix and repackage. Just scoop and go! It does great in my soap and really saves me time when I am master-batching soap oils. COMMENTS: Am very happy with this product. It comes bulk double plastic wrapped in a square cardboard carton that is easy to store and is easy to scoop just the amount I need. Have used to master batch soap for cold process. Also want to comment on the speedy delivery of this item. I ordered it on Sunday night and it was at my home Wednesday afternoon. Could not be more pleased with the service I received. The small service charge of $5.95 is a nominal amount to pay to get 50 pounds of palm oil delivered. Have found WSP to be an outstanding company I plan to use for all my soap, packaging, candle and body product making needs. "I love this type of palm oil!" "Really happy with this purchase! " COMMENTS: I really couldn't be happier with this purchase! For a soapmaker who produces quite a bit of soap, I buy all my base oils/butters in bulk, as it saves A LOT of money in the long run. I've actually been eyeing this palm shortening for some time now, but always thought I preferred lard over palm. Finally decided to give it a try, as I was hesitant in committing to 50lbs of a product I hadn't tried before, but the money it would save me was a no-brainer. So I went ahead & made the switch and am extremely happy I did! I actually find myself really loving this stuff & preferring it! Really easy to work with, melts down beautifully, and no-stir makes it a hassle-free way to just weigh out what I need from the bag & get to soaping! It's wonderfully rich, buttery & creamy with no noticeable odor... Just an all around great product & small investment to make for the amount you receive! I've absolutely been converted & will continue to purchase this palm shortening from now on. Try ordering 50lbs of ANYTHING from anywhere else, and you're going to end up paying at LEAST $25 more for shipping. At WSP, I pay no more than a $5.95 handling fee! I'm loving that I've been able to reduce my costs with this outstanding quality palm (that I'm then able to pass on to customers, who really appreciate it)! Produces hard bars of soap with a rich, creamy, copius lather, and knowing it's sustainably sourced & RSPO certified makes all the difference in the world, as I wouldn't have purchased it otherwise. One of the best switches I've made for my soap recipes, and an extremely worthwhile investment for exceptional savings & overall product results! Really love this stuff and will continue to buy it over & over again as needed! • Outstanding price! Major savings! 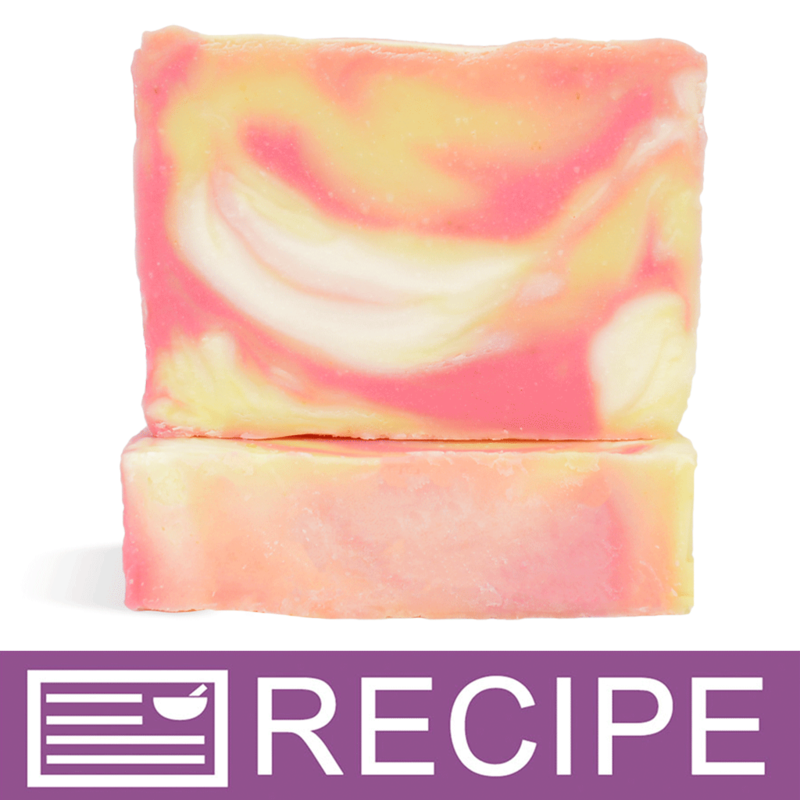 COMMENTS: I just started soap making and chose this for how easy it seemed like it would be to handle. It did not disappoint. I’m so glad I like it since I bought 50 lbs. I ordered it when it was on sale and I feel that it was a great deal. COMMENTS: I'm a first time soap maker, so when I bought the 50lb option it was only after clicking the checkout button that I had realized how much 50lbs really was. It ended up working out in the end hiwever, as I couldn't be happier with my result! The palm oil came wrapped in a bag that was inside a box so it's easy to reseal and move if I need, and I just used a clean measuring cup to get what I needed for weighing. When I run out I'm definitely buying more because the soap came out really good as well. If you're serious about soap, I'd definitely go for the bigger bulk packages because it's so much cheaper in the long run. Happy Soaping! COMMENTS: Comes in a giant, freaky cube wrapped in plastic. That's not necessarily a bad thing. You really can't beat the price. I've been using lard. This made a good replacement at half the price. I live in Vegas. It was 99 outside and the package sat for hours. It was fine. No separation at all. Don't hesitate to buy. "Easy to use - works well!" COMMENTS: Works great in our CP soap recipes! COMMENTS: I have used this in two batches so far. I am looking forward to seeing if there is any difference in the bars of soap using this oil. So far I like it and plan to keep using. COMMENTS: This is a great oil and it is useful in several different products. I started out using it in my CP soaps but soon began using it in body butters and shampoo bars. Can I say ?? This in shampoo bars! I have the kind of hair that absolutely has to be conditioned but since I started using in shampoo bars no conditioner required... can’t beat that! COMMENTS: High quality, shipped quickly and packaged well, performs perfectly in cp soap, will definitely buy again when this runs out! "Just used for the first time." COMMENTS: Loving this no stir palm oil. It's much thicker than the other palm oil which will give my cp a harder bar. There was no sediment or residue like others I've used in the past. Will deff buy again. Great value. COMMENTS: I really like this product, because I can just use it without having to incorporate the bucket, like I have to with the palm oil. This saves me time, and energy. I like the way my soap feels better now. "Awesome quality and time saver"
COMMENTS: Wasn't sure about this product when I first purchased it, but after soaping with it, I'm in love! I used to have to melt down all my buckets of palm first, and then divvy up into smaller portions, then melt down once again when soaping, but with this I just scoop and melt. Especially love that it's sustainably sourced with the RSPO. Every batch has turned out perfectly, am planning on getting another 500 lb once back in stock. "So far So good ?? " COMMENTS: I’ve subbed this palm for the usual in my soap recipe. I have not seen any difference in CP as far as accelerating, ricing or diiscoloring. Scent retention seems to be the same. Love scooping it. I will continue using this. COMMENTS: I love this palm shortening, no more melting and stirring the palm oil. Melt easy and no different in my soap. Will be buying more. COMMENTS: I absolutely love this palm shortening. Easy to work with makes a great soap. I will continue to purchase this product. "Palm Shortening - New Product for me"
COMMENTS: I received the 50 lb plastic lined box of Palm Shortening over the weekend and began using it immediately. It is very soft and has a granular texture. It worked well into the master batch I was making. Definitely cut down on time as opposed to using regular Palm Oil. As my master batch cooled to room temp, it did need to be stirred/blended and the oils reincorporated into themselves. I made 40 lbs of soap with it and haven't encountered an issue yet; even after "the cut". After using it for a while I'll update my rating. But, so far so good! "I just received the 8 lb. bucket. The top is melted and the rest is grainy. Do I just mix it up and scoop it out?" Staff Answer Yes, that is what you would do. This is not the same as regular palm that will separate and need the stearic acid stirred back in. If you can, try to place in a cool area and it should harden back up. "Hi, what is the expected shelf life of an unopened bucket of the no-stir palm oil? I have a cool place to store it. I need only one 8 lb bucket at a time but tempted to buy 2 to save time and money. The 2nd bucket might be stored for perhaps 4-6 months. " Staff Answer This has a one year shelf life from the time of purchase. "A friend of mine bought No-Stir Palm elsewhere, but the color & consistency of her's is different from the No-Stir Palm I bought here (both list "Palm Oil" as the only ingredient). We pulled up the technical data sheet for her no-stir palm, & it said it was "plasticized" & contains Cottonseed Oil. Does your No-Stir Palm contain Cottonseed Oil & is it plasticized too? I'm just confused as to why her's appears different, even though "Palm Oil" is the only ingredient on the label. Thank you! " Staff Answer Our product is made of palm oil only. We cannot speak for the product your friend purchased and why they are different. "The rosewater geranium lotion recipe calls for argan butter blend. Can I substitute the palm oil no stir for this recipe along with other recipes that call for butter blends? What is the difference between the palm butter and palm no stir?" Staff Answer Palm Oil can be used in lotion formulas. You would need to test this substitution. Most butter blends contain hydrogentated vegetable oils along with the specified oil. Palm Butter comes from the non-hydrogenated stearin fraction of palm fat and Palm Oil - No Stir is derived from the fruit of the palm tree. "I replaced palm oil with the no stir. It was easy to work with, didn't have any problems until the cure stage. The 2 soaps that I made are rubbery and will not harden up at all. I'm not sure what went wrong!! I have used this recipe for years without an issue." Staff Answer There should be no difference between the Palm Free-No Stir and the regular Palm Oil. Since we started carrying this new palm oil, we have used nothing else in our CP soaps and have had no problems at all. In checking reviews, there is one person who stated their soap was not hardening. They now use 60% regular palm and 40% no stir with great results. "Will this make as hard of a bar as regular palm oil?" Staff Answer It works the same way as regular palm oil but without the stirring. We only use this palm oil now when making CP here in our lab and find no difference between the two. "Hi. I'm getting stearic spots in most of my batches with this no stir palm. What am I doing wrong?" Staff Answer Please call us. We need more information on what type of product you are making and the temperatures used. "Hi, will this make your bar softer at all in c p soap ? and can you just mix it in your other oils without melting first ? Thank you !" Staff Answer This works the same way as regular palm oil. It should be melted along with the other oils and butters in your recipe. "I AM CURRENTLY USING A RPSO PALM OIL FROM ANOTHER COMPANY. I KEEP THE DOCUMENTATION OF THE RPSO STATUS. CAN YOU PRODUCE RPSO DOCUMENTATION FOR THIS PRODUCT?" Staff Answer For RSPO documentation, please contact our Customer Service Department. "Can this be used in melt and pour soap." 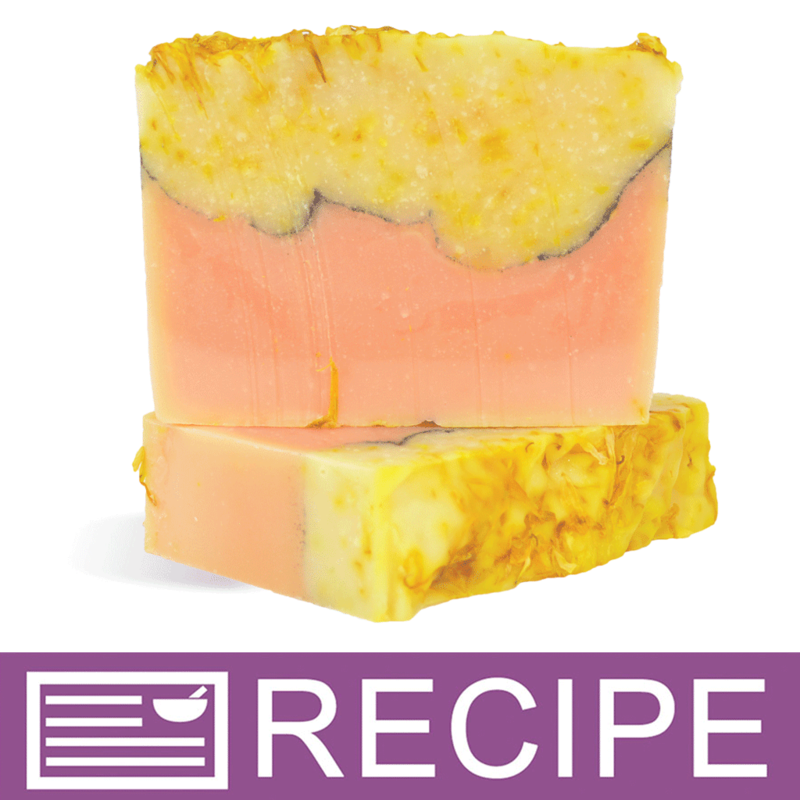 Staff Answer Adding palm oil to melt and pour soap would cut down on the lather the soap would product. "1. Can I freeze this to keep fresh instead of refrigerate? 2. Will this give the same hardness to a bar of soap as regular palm oil?" Staff Answer This works exactly the same as regular palm oil. We have used nothing but this since getting it in and we absolutely love it. And yes, this oil can be frozen. "What is the shelf life of this no-stir palm oil?" Staff Answer This oil has a one year shelf life. "Does the 500 lb bulk order come in a drum or 10 boxes?" Staff Answer This is packaged in 10 individual 50# boxes. "Is this measured like "regular" palm oil? For example, if a recipe calls for 4 ounces of palm oil, four ounces of the no-stir could be substituted?" Staff Answer The No-Stir Palm Oil is measured exactly the same as regular palm oil. "If this comes in a bag, how do you prevent it from leaking out during shipping if it melts?" Staff Answer The bag is made of a very heavy plastic. Also, our shipping department takes extra precautions to double box the product to help prevent any leakage. "Is this palm oil organic?" Staff Answer We do not carry certified-organic products. "Is this palm kernel oil?" Staff Answer No, this is palm oil. I guess I'm asking if it has the same properties as red palm oil. It was my understanding that red palm oil is made from the fruit (hence the red color) and palm oil, from the kernel. Of course, the color could have been processed out. That said, will you please clarify whether the palm oil is from the fruit or seed and if it can be used interchangeably with red palm oil. Thanks. Staff Answer Palm Oil is derived from the fruit of the tree whereas Palm Kernel Flakes come from the kernel. We do not carry Red Palm Oil but it is our understanding that they are interchangeable and can be used up to 30% in your soap recipe. "How would this be used in a whipped body butter? " Staff Answer It would be whipped with a hand mixer either alone or with other butters. "Does this need to be melted until clear with other oils like coconut?" Staff Answer No it does not. That is the great thing about this new "No Stir" Palm Oil. It stays blended and you simply scoop out the desired amount. "Are you offering this, there is no price or an information?" Staff Answer We offer this in bulk only. We are waiting for more inventory to arrive. When it gets here pricing will be on the site. "Are you still carrying the palm shortening?" Staff Answer This is the same product that was originally called Palm Shortening. This was confusing to people so we changed the name to No Stir Palm Oil. "Does this turn orange like your other palm oil or does it stay white, contributing to a white soap batter that I can use for swirled designs?" Staff Answer This stays white, but so does the other Palm Oil we carry. Are you thinking maybe Red Palm Oil from another supplier? "Does this ship year round? If so and it melts, I live in Texas, does it have to be melted down completely and stirred before use?" Staff Answer This palm oil does not separate so it will not need to be stirred even if it melts during shipment. It actually comes in a 50 lb. block, like cocoa or shea butter might be. "If some of the unsaturated fats are remove, what is the new average fatty acid content of palm shortening? I can't seem to find it on any of the soap calculators. Without some of the unsaturated fats, it must behave differently during soaponification, unless it isn't a very large percentage of change. Thank you!" Staff Answer This Palm Oil-No Stir has the same soap qualities and fatty acids as regular palm oil. You would use regular Palm Oil in your lye calculator. Staff Answer The Crafter’s Choice No Stir Palm Oil is sustainably sourced with membership in RSPO. "Is this oil glyphosate tested?" Staff Answer No it is not. "Which palm oil do I chose when putting in oils on the soapcal if palm shortening isn't an option?" Staff Answer Palm shortening has the same SAP value as regular palm oil. "Hello my favorite soap peeps! I have to admit, I'm excited about this new product! Is there any chance in the future you might also offer this product in smaller quantity (ie: 16oz) so that one may try a little before committing to a large amount?... I'm a little bit of a "commitment-phobe" lol! Thanks for your time WSP!! " Staff Answer For now, we will not be repackaging this product. We are doing this to keep the cost of the product down. We do understand you want to try before buying large quantities but we feel you will LOVE this new product. It is so very easy to use - no mixing - just scoop it out! "Could this cause stearic spots like palm oil or does it eliminate that issue?" Staff Answer We believe this palm shortening will eliminate the stearic spots since it does not separate. As people start to use this, hopefully, they will post reviews that will be helpful to others. "What makes palm shortening different from regular palm oil since, according to the ingredients list, they are both 100% palm oil?" Staff Answer Some of the unsaturated fats have been removed from the Palm Shortening making it more stable. It will not separate and get that oatmeal consistency. "Is the 50lb shipped in box or pail?" Staff Answer It comes in a bag that is packaged in a box. "Does the 50 pound come in a pail? Also, what do you mean by "no stir"? I don't stir the other Palm Oil I buy from you in the 8 pound pails. I just scoop it right out." Staff Answer It comes in a bag packaged in a box. Traditional palm oil should be stirred before every use because the different fatty acids separate and this will impact your CP recipe. Fatty acids from the top of the bucket make softer bars while the fatty acids that sink in the bucket make harder bars. "How is the 50 pound qty packaged?" Staff Answer It is packaged in a bag that comes in a box. "Does this palm shortening produce the same end results in CP soap as palm oil? Meaning, does it produce a "fluffy lather" as the does the palm oil? " Staff Answer Yes, this produces a fluffy lather in CP soap, the same as regular palm oil. "What type of container does the 50# quantity come in? Bag or bucket? Thank you!" Staff Answer It comes in a bag that is packaged inside of a box. "How is this packaged? Is the 50# in one bucket or divided into several containers?" Staff Answer It's in one bag that is packaged inside of a box. "Does palm shortening have the same SAP values as palm oil?" Staff Answer Yes, you can use the shortening in the same way as you would Palm Oil. "Does this have the same properties as Palm Oil for soapcalc purposes?" Staff Answer Yes, this does have the same properties as Palm Oil. Staff Answer We do our best to only source this through responsibly sourced harvesters of palm oil. "Does this have to be melted down for each use?" Staff Answer No, it does not. That is the great thing about this new product. 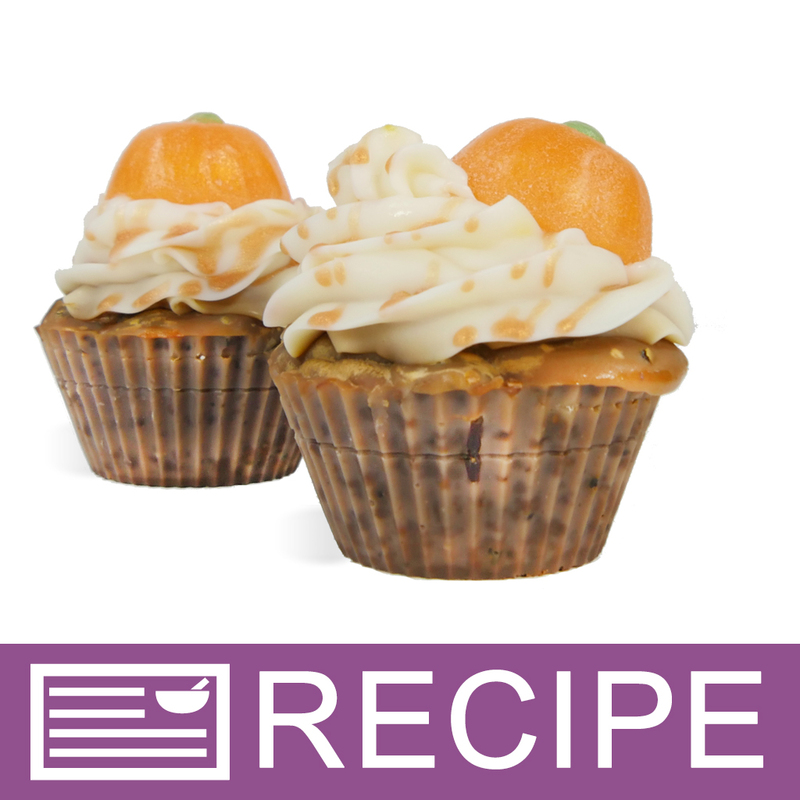 It is easy to use and can just be scooped out without mixing or melting the entire product.